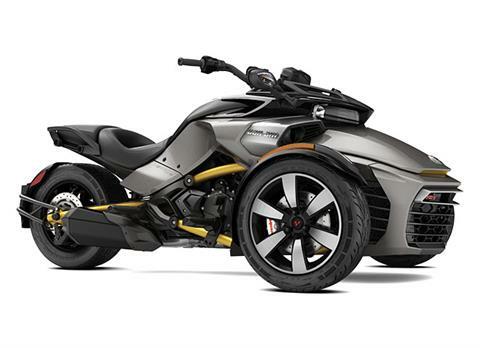 Valley Powersports represents Can-Am, Ski-Doo, Sea-Doo, Spyder Roadster and Scarab Jet Boats . 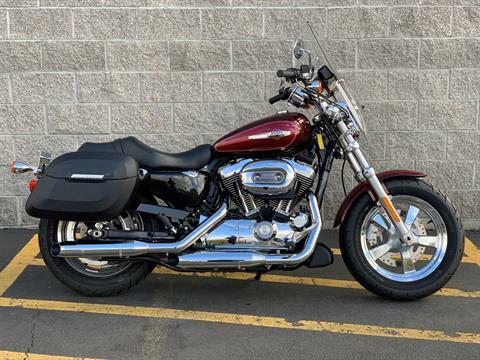 A family owned and operated business located in Eugene, Oregon, we specialize in Powersports fun and excitement for all ages. 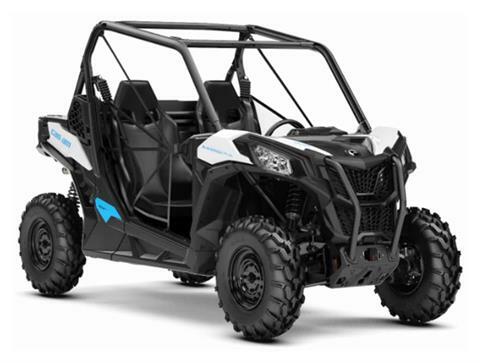 Water, Sand, Dirt & Snow; beginner, family and recreational rider or race veteran, Valley Powersports has the vehicle and service options for you. Keeping your investment in top running order is our number one priority. 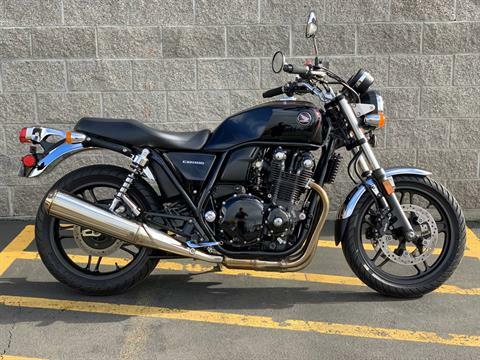 Whether you’re the backyard mechanic who just needs parts or advice, or all thumbs and want certified professionals to care for your machine, Valley Powersports will meet your needs and expectations. 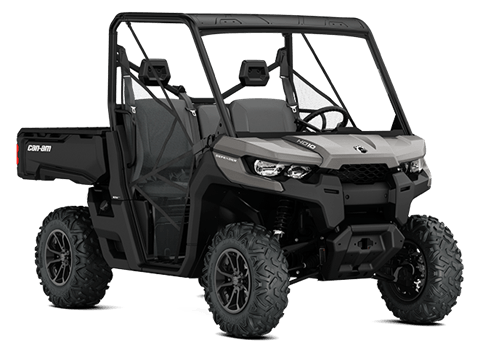 Teaming with industry leaders such as Can-Am, Ski-Doo, Sea-Doo, Spyder Roadster , or Scarab, Valley Powersports is proud to offer industry leading products. Join us exploring the coastal dunes, mountain roads and trails or local rivers and lakes; and climbing the snow covers mountains of the Pacific Northwest. 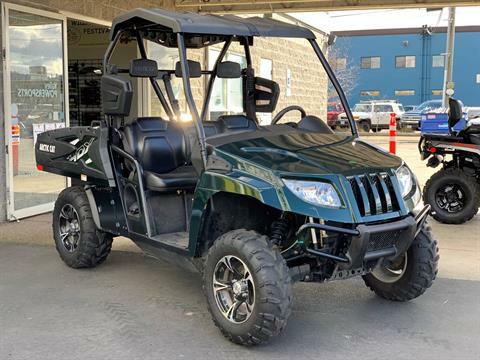 Explore our website to find the ATV, Snowmobile, Side by Side, Watercraft, Jet Boat or that special accessory or garment to maximize your riding enjoyment. Click to find information on the Willamette Side by Side Club.